Determining how much home you can afford takes some number crunching. Sure, you should look at the listing price -- but that's only one part of the equation. In reality, there are dozens of other expenses you'll face as a homeowner. Down payment: Depending on which type of loan you've secured, you'll need anywhere from 0 to 20 percent of the sales price to put down on closing day. Moving expenses: Whether you're moving cross-country or down the street, you'll likely have some moving costs to cover-- truck rentals, movers, storage or even just boxes and tape. Make sure to budget for these items up front. Closing costs: There are a number of closing costs you'll need to cover; these vary from state to state and lender to lender. You should receive a breakdown of these estimated costs as closing day approaches. Home and mortgage insurance: You'll definitely need homeowners insurance to protect your new investment. 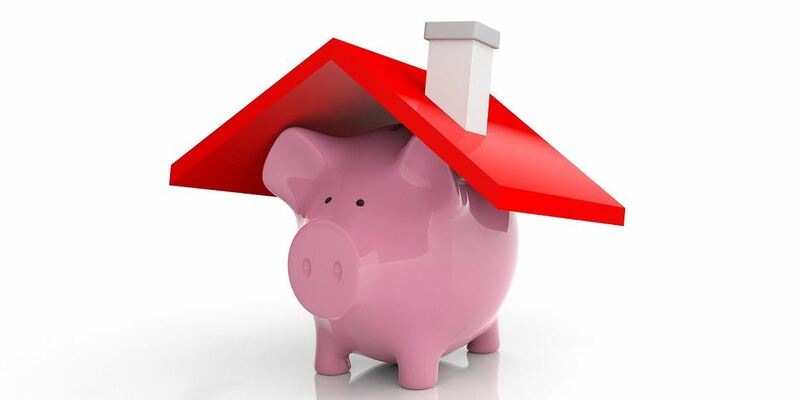 Depending on which type of loan you have, you may need mortgage insurance as well. Property taxes: Unlike renters, homeowners have to pay regular property taxes. Depending on where you live, you might be able to pay in installments. Repairs and maintenance: From a broken dishwasher to a leaky roof, there's often something that needs fixing when you own a home. Likewise, ongoing maintenance, like lawn care, should be budgeted for. It's important to understand the full scope of a home's cost -- both now and over time. Make sure you have a clear picture of what you can and can't afford.